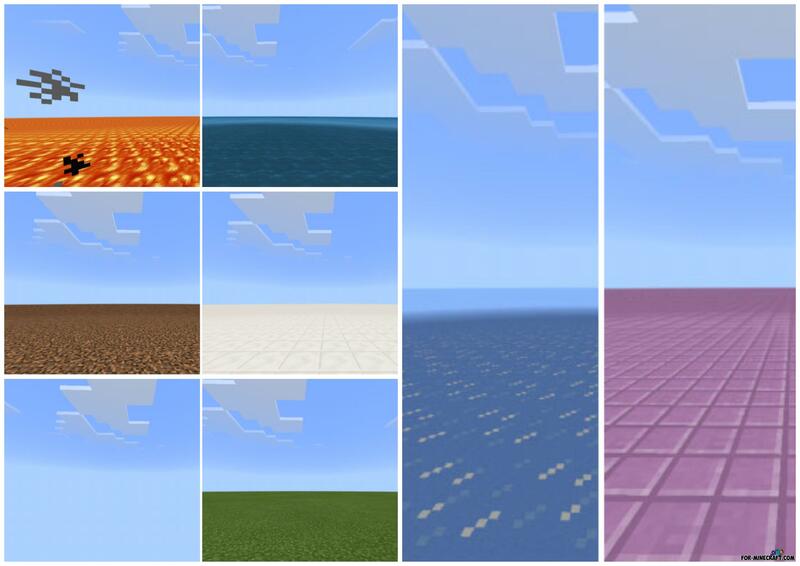 What to do when you need a flat world formed from a certain type of blocks in Minecraft PE? 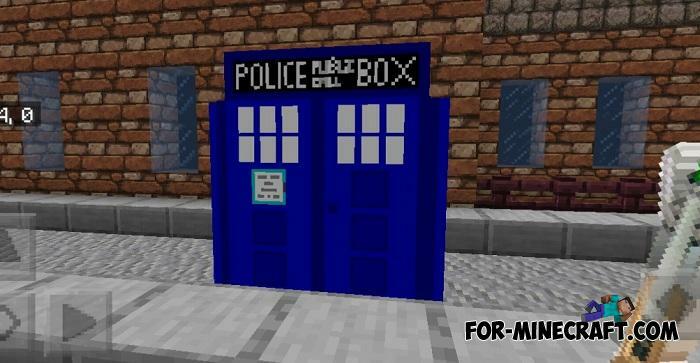 Fortnite continues to delight players around the world with new features and capabilities..
A few days ago you could see the DrWho Addon that introduces many quality copies.. 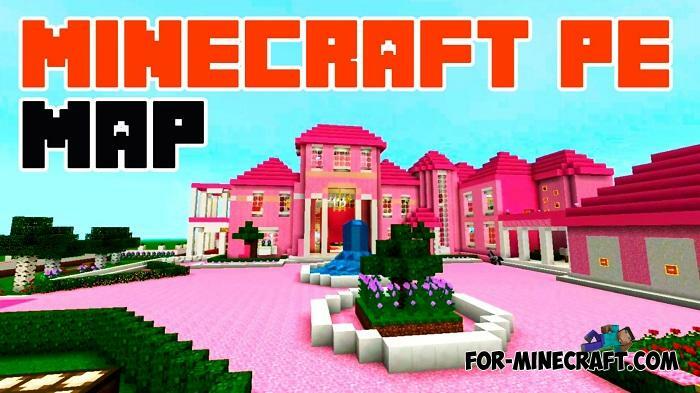 This is the pinkest mansion you could ever see in Minecraft.. 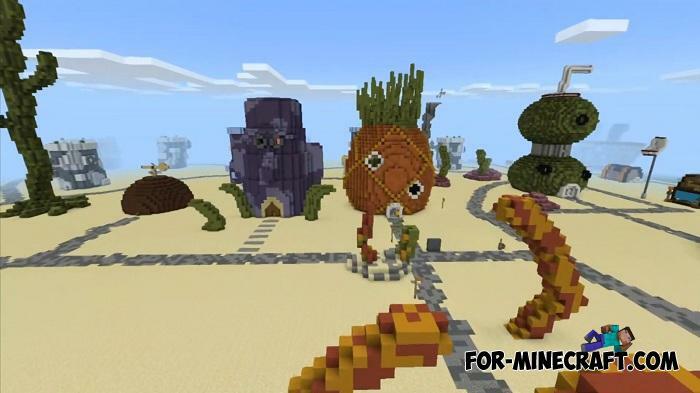 It is under water and its inhabitants are yellow sponge, octopus, starfish, squirrel, crab and many other animals.. 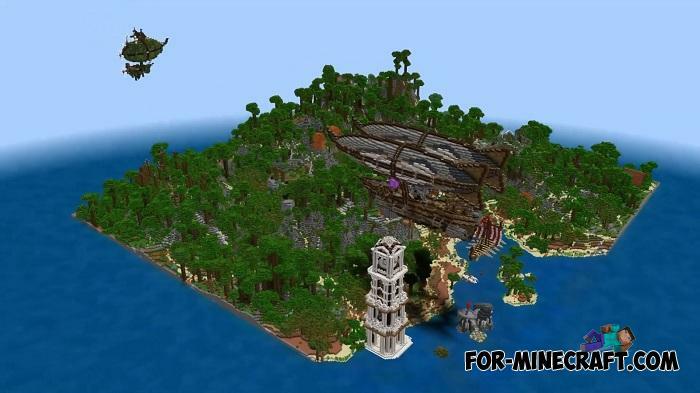 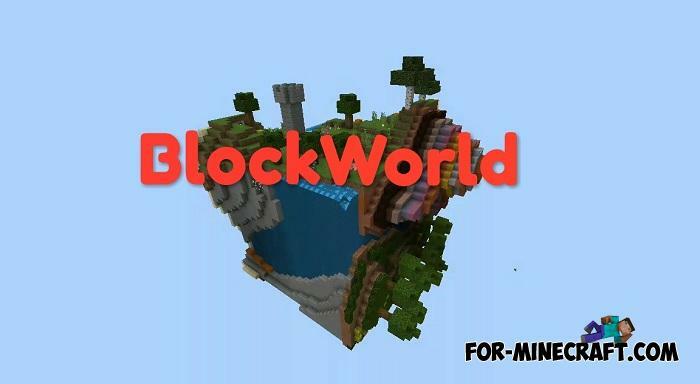 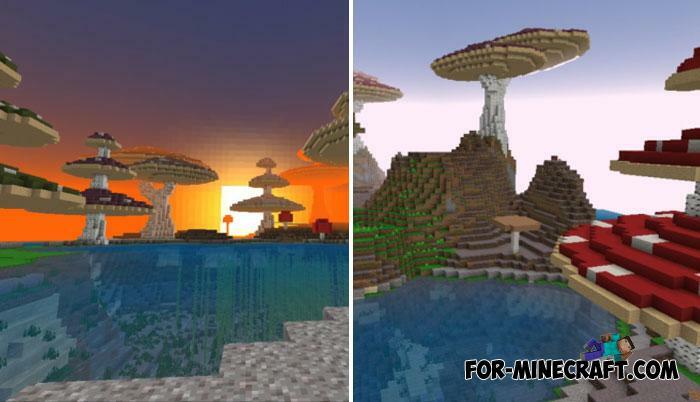 In some ways, BlockWorlds is a familiar skyblock, but with some remarkable difference..
With a wide selection of maps for Minecraft Bedrock, you can start your survival anywhere, even on the Moon..